Hey fellow craftaholics out there in the world! 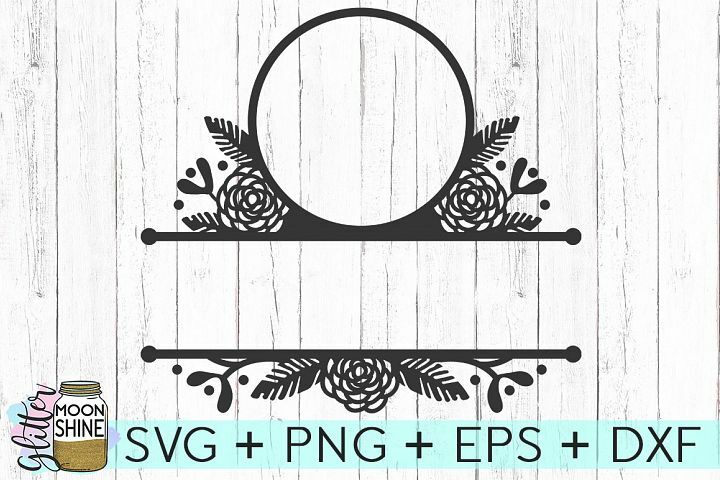 Who doesn't love adding more SVG files to their library, especially when they come with FREE commercial licenses?! Yep, that's right, we all do!! 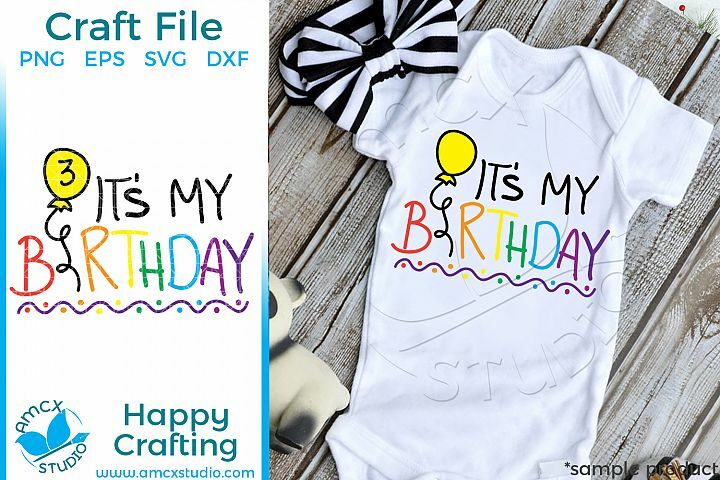 Here are 10 files that you can download free of charge and get to work on making gifts for friends and family or as products to sell. 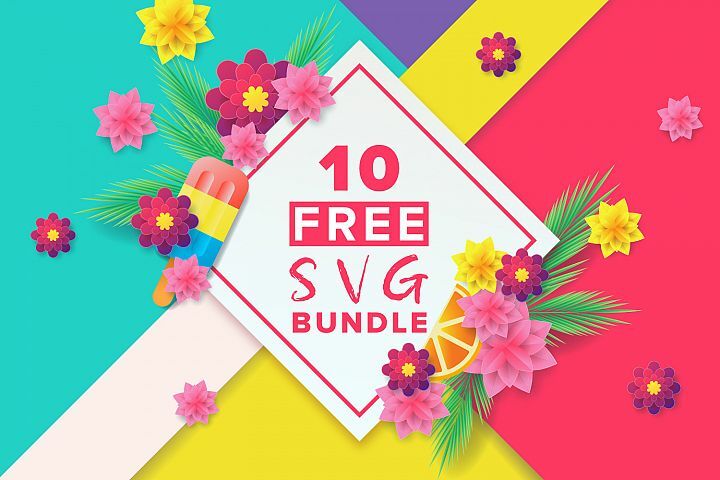 Really, there are 19 free files on this list since one of the 10 I'm listing below is a link to 10 more free SVG files. 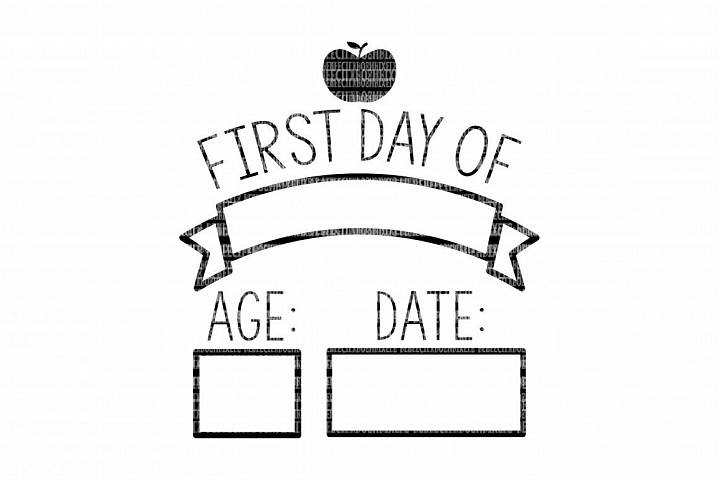 This birthday SVG is perfect for all the children in your life. 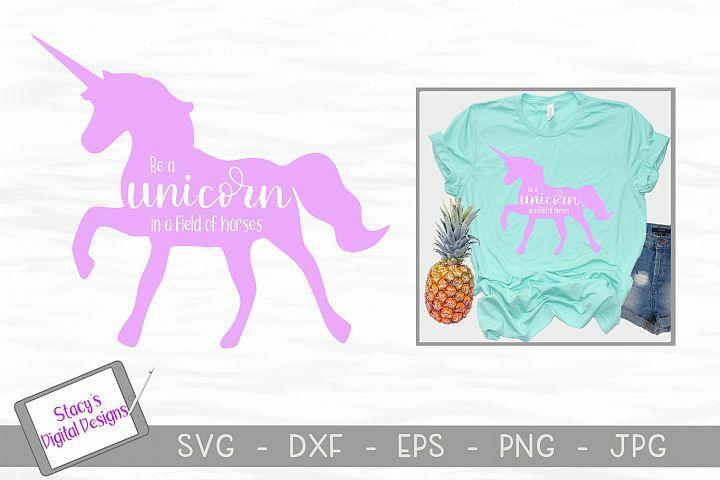 You can use this in any way that you want (just don't resell the design as your own of course). You can make as many physical products that you want. 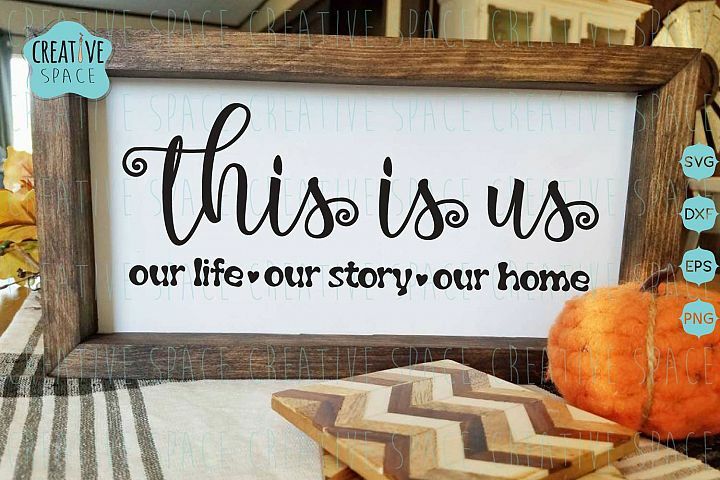 This is us SVG file is perfect for making home decor gifts like pillows or signs with. Make it as a home warming present or to sell at craft fairs. Unicorns are a trend with super lasting powers! I think this magical creature will be around for years to come since there are always little girls and little girls at heart in this world. This first day of school sign is almost like a requirement for all parents to have for their kids to hold for those important photo ops to last a lifetime. Add this in vinyl on a chalkboard surface for a best seller in the late summer months at craft fairs. 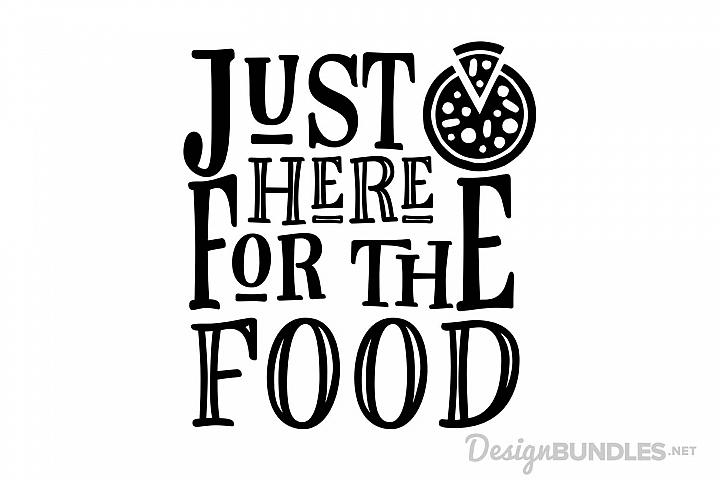 Just here for the food SVG would make a great shirt to wear to any sporting event watching parties. I know that's the only reason I show up! This would also make a really cute food serving tray or bowl to take along to hold your snack offerings. Floral Split Monogram Frame has possible uses for the files include: - scrapbooking - card making - paper crafts - invitations - photo cards - vinyl decals. 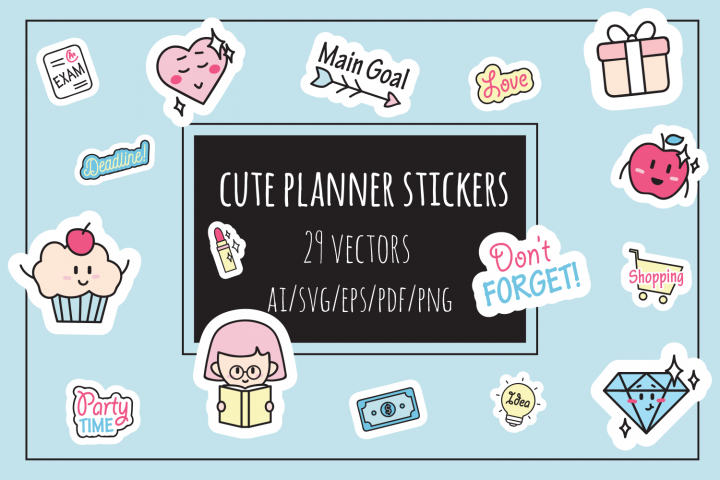 Cute Planner stickers include 29 individual vector stickers ready for print. This free bundle includes quotes for moms, cat lovers, dog lovers, campers, beach lovers, and a few religious quotes too. Make sure to download your free goodies today! 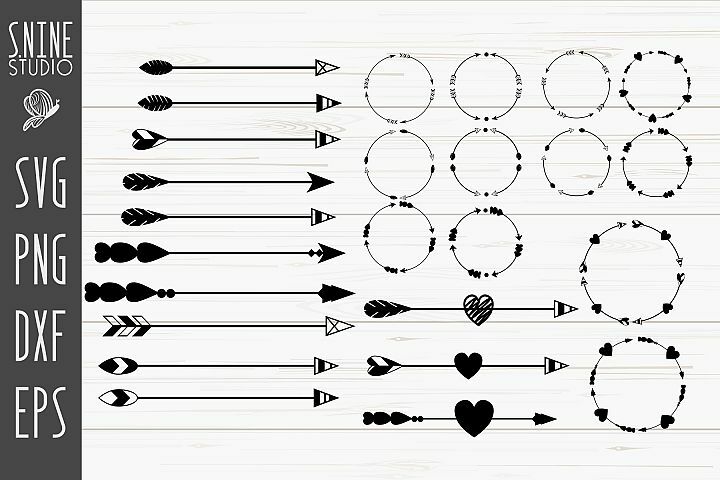 Arrows and circle monogram frames are essentials for every crafter's library. 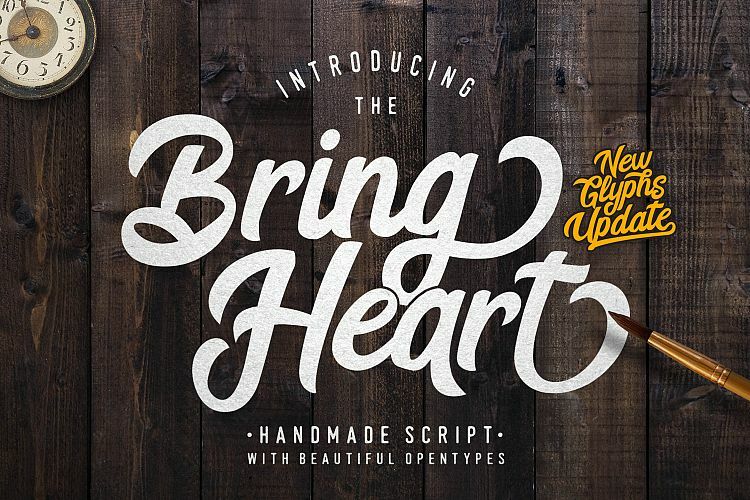 You can use them to make a million different types of projects. 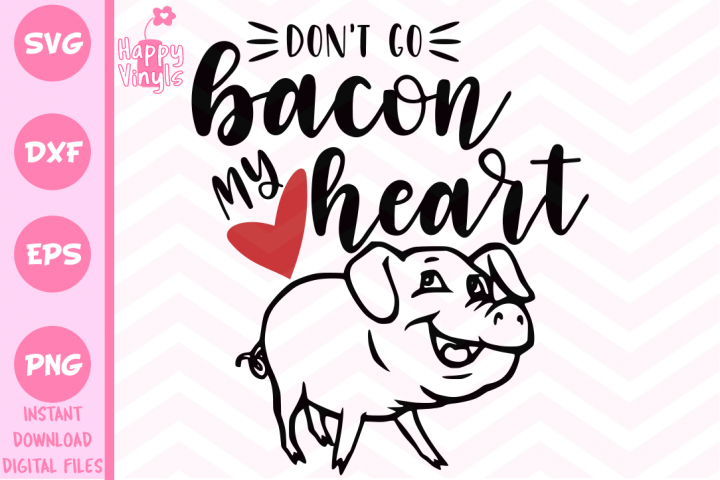 Who doesn't love bacon? I know several vegetarians who still love the smell even if they don't indulge themselves. I read somewhere that bacon is like duct tape for cooking and it's so true! Add it to everything to turn an ordinary meal into an extraordinary meal! This file would make a really cute tea towel for the kitchen stove. Ok, stop reading this and start clicking those links to get downloading! Here's a pin so you don't forget where to go for all the fun freebies.